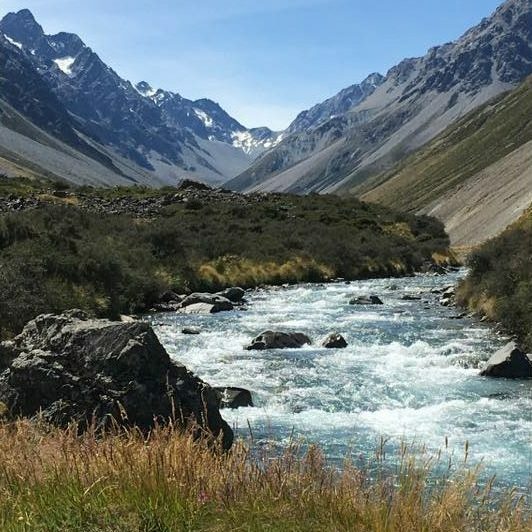 The Jollie river lies between the Burnett mountains and the Gamack range and flows into the north east corner of Lake Pukaki. Its a straight forward 16km out and back trip, which can be done as a longer day trip or easy overnighter. Thanks to Craig Ball for the information and photos to make up this trip page. Take Braemar Mout Cook Station road to a small carpark and DOC sign about 1km before the bridge/takeout over the Jollie. From here there is an easement along a vehicle track which allows walkin access to the Braemar Conservation Area. Learn more about tracks in the area via the Tasman River Tracks page on the DOC website. 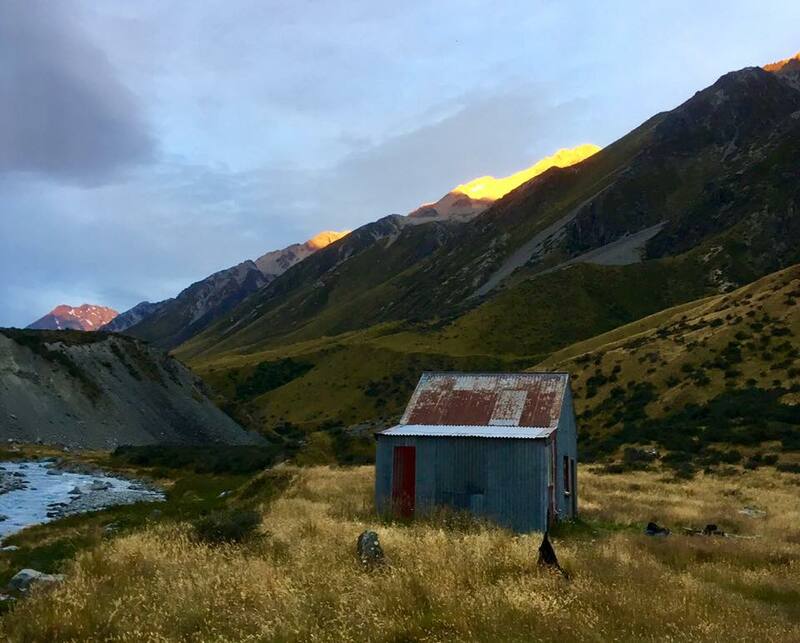 Jollie Hut, about 3km from the road, is an option for overnight stays, but Green Point Hut (10km’s in) is better situated for overnight excursions. Continue north on benches and braided riverbed to the put in, which is 1 km above the derelict Littles hut. Here, there is and obvious constriction where the gradient increases. It’s a fast ride home and the paddling is fairly straight forward class II. There are some rock obstacles about Greenpoint Hut. Visual at the road bridge/take out.